Now we’re in it. 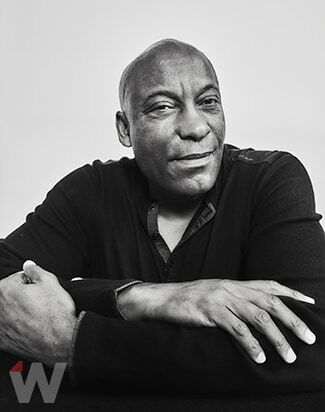 The transformation of the traditional media and entertainment landscape is racing at full tilt, and the institutions that were once unassailable are becoming undone. Technology and changing consumer habits lie behind the acquisition of Time Warner by AT&T, the merging of Fox with Disney and the news that Netflix now has a larger market cap than any legacy entertainment company. It’s consolidation, sure, and there’s more of it to come. Will independent entertainment like AMC Networks be able to resist a takeover? What will happen to CBS under a new board and in the wake of Les Moonves’ departure under the cloud of #MeToo? Kicking off TheWrap’s annual TheGrill conference on Monday, I’ll be setting the context for this conversation with Jason Hirschhorn, the founder and CEO of Media ReDef, whose predictions in the past two years about where this industry is going have proven spot on. This will be the focus of our discussions at TheGrill this year — not only the wave of mergers, but also the rise of cryptocurrency and whether that is a new source of funding for content. Is eSports a fad or a whole new, multibillion-dollar category? We’ll get to know the owner of Moviepass, Helios & Matheson’s Ted Farnsworth, and find out the strategy for making that disruptive model work. We’ll be talking to experts doing basic research on artificial intelligence and exploring how that will impact entertainment — and the human experience. Also Read: In the Spotlight: Dr. Patrick Soon-Shiong Joins TheGrill 2018! And speaking of transformation, we’re delighted to welcome the new owner of The Los Angeles Times, the remarkable Dr. Patrick Soon-Shiong, who will share his vision for the legacy paper that he bought in June of this year, leaving behind the trauma of tronc. In short, you’re about to hear from the smartest people on the cutting edge of change in Hollywood. You might want to take notes. 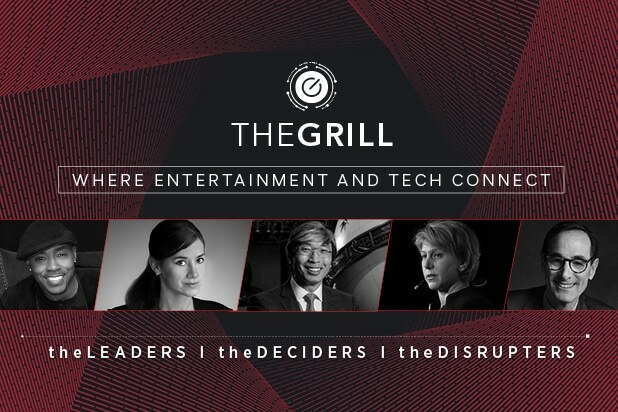 You can still attend TheGrill by getting your ticket here, or follow our coverage at #TheGrill2018 on Twitter, and on the site itself here! Robert Goldberg, founder and CEO, Fresno Inc. In the Spotlight: Dr. Patrick Soon-Shiong Joins TheGrill 2018! At TheGrill 2018: How Do You Bring Casting into the Digital Age?